Perhaps the biggest new gluten free news of the New Year! That’s right Girl Scouts of USA have added two gluten free cookie selections to their repertoire of cookies. Toffee Tastic and Trios join the Scout’s delectable round up of cookies. According to the official Girl Scout cookie website Toffee Tastic is a rich, buttery cookie loaded with sweet, crunchy golden toffee bits. Trios is oatmeal based peanut butter cookie with chocolate chips. I don’t know about you but for me Girl Scouts cookies incite a sense of nostalgia and fond memories of youth. 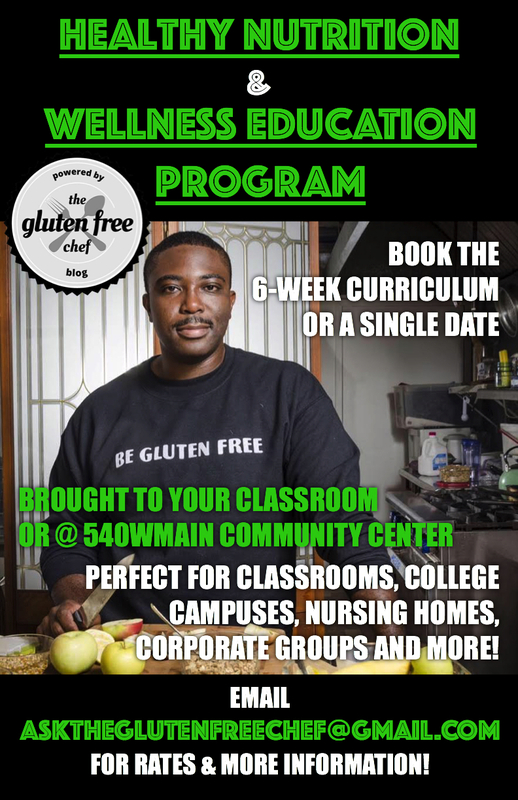 The fact that we now have a gluten free option speaks to the mainstreaming and cultural awareness of the gluten free diet. 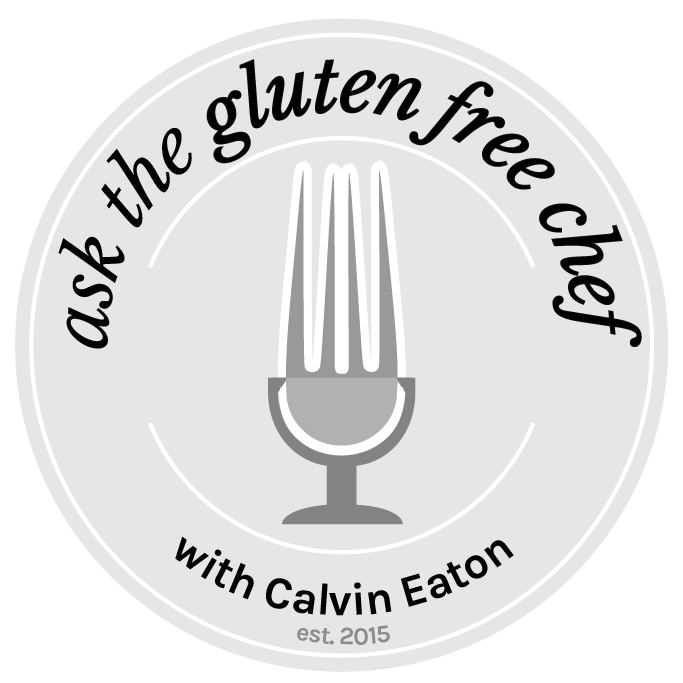 Years ago almost no one knew what the terms gluten intolerant, celiac, and gluten sensitivity really meant. Fast forward to today and just about every major food company and restaurant offer a gluten free option. I like the fact that Girl Scout gluten free cookies are certified gluten free and processed in gluten free facilities which is vital for those with severe sensitivities and celiac diagnosis. Now adults and kids alike no longer have to feel left out and can enjoy these annual treats just like everyone else. And really isn’t that what it is all about? Being able to enjoy the simple pleasures of life just like everyone else without fear or worry of being sick. The simple things truly mean a lot.